Welcome to the Los Angeles Volleyball Academy (LAVA), a youth and juniors club volleyball organization for girls and boys based in Los Angeles, California. 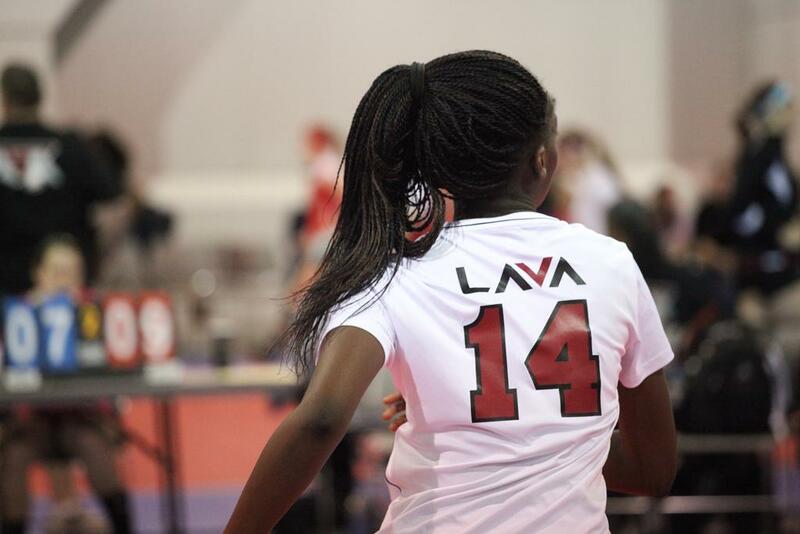 Established in 2010, LAVA is one of the premier volleyball clubs in the region, featuring some of the best and brightest volleyball coaching and administrative minds in Southern California -- not to mention a multitude of dedicated, talented athletes. Our Girls Program (LAVA Girls) ... The Girls Program for LAVA is the club's namesake and includes six affiliate locations offering full travel teams, limited travel teams, and non-travel training programs for youth and junior athletes: LAVA North (Santa Clarita), LAVA South (Studio City), LAVA West (Thousand Oaks), LAVA East (Corona), LAVA Shack (West Los Angeles), and LAVA VC (Ventura County), plus an affiliate location in Ontario called Empire Elite. LAVA Girls affiliate locations house quality competitive Full Travel Teams for athletes looking to compete at the highest levels, Limited Travel Teams for those players looking for a less time restrictive club experience, and extensive Non-Travel Programs, including the immensely popular Youth Lite Program for 3rd-5th graders and the Juniors Program for 6th-8th graders. Our Boys Program (SMBC Boys) ... SMBC Boys Volleyball Club is one of the longest running boys volleyball clubs in the country. Established in 1982 in Santa Monica (hence its name: Santa Monica Beach Club for Boys), the club joined LAVA in 2010 as its exclusive boys program. SMBC Boys has four affiliate locations: SMBC South (Encino), SMBC West (Thousand Oaks), SMBC VC (Ventura County), and SMBC North (Santa Clarita). SMBC Boys affiliate locations also house quality competitive Full Travel Teams for athletes looking to compete at the highest levels, Limited Travel Teams for those players looking for a less time restrictive club experience, and an extensive Youth and Juniors Boys Non-Travel Program for 4th-8th grade boys. The Academy combines for more than 60 teams and 600 athletes each year, not to mention a coaching staff more than 100 strong with millennia of playing and coaching experience between them, and awards earned at every level, including internationally and at the Olympics. We pride ourselves on our top-tier staff, featuring some of the finest coaches in the region, but still we are not satisfied — we actively work to educate and train our coaches on a continuous basis, to build on top of the education they received before reaching us and improve and increase their knowledge during their time with us. The result is one of the most experienced, educated, caring, committed, compassionate, and technically sound coaching staffs in the SCVA region — and beyond. We likewise submit that our administrative staff is one of the best in the business, with long-tenured club volleyball people running the show behind the scenes. While it's important for parents and players to know that the volleyball product being groomed on the court is exemplary in and of itself, it is equally important for families to understand that the people on the administrative side are working as diligently, as hard, and as efficiently and effectively as possible on their behalf. Our LAVA staff is organized, our paperwork system is navigable, our team protocols are concise, our people are responsive, our financials are stable, and our quality control mechanisms are second to none. But not only do we know “how” to operate efficiently and effectively, we also know “why”; it's as important, if not more important, to know why something is being done (and “when” it must be done) as it is to know how to do it. Our staff — directors, administrators, coaches — knows all three. We work well together and care for one another, and as you will find said in so many other places, we strive to do differently in everything we do. The committed members of LAVA — players, parents, coaches, and administrators — bring unique backgrounds, strong characters, vibrant personalities, valuable experience, and steadfast dedication and spirit to their various roles within and beyond the bounds of the organization, but foremost an enduring passion for the sport of volleyball and a driving desire to do good and right, whether directly or indirectly, by everyone in our athletic community. Welcome once again to the Los Angeles Volleyball Academy! ©2019 Los Angeles Volleyball Academy / SportsEngine. All Rights Reserved.